Basseterre, St. Kitts (CUOPM) — The Board of Directors of the Special Land Sales Company (St. Kitts) Limited said Friday it is currently in the process of recruiting additional essential staff and also real estate agents to assist in the disposal of the lands transferred to the company under the shareholders agreement. 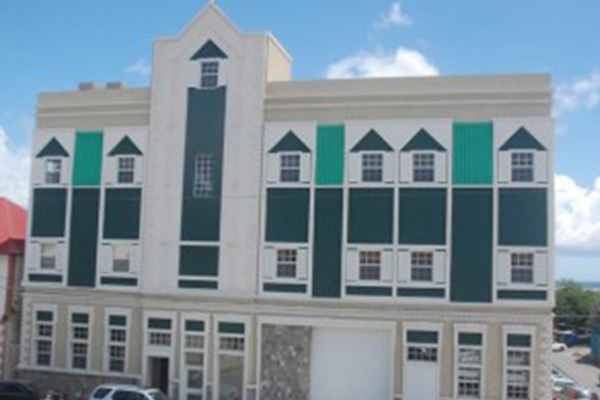 The Special Land Sales Company (St. Kitts) Limited, SLS officially started its work as of 19th June 2013 and was formed out of an agreement between the Government of St. Kitts and Nevis and the St. Kitts-Nevis-Anguilla National Bank (SKNANB). The said agreement was duly signed by the two parties on 18th April 2012 and provides for the execution of the government’s ‘Land for Debt’ arrangement. Under this arrangement certain lands of the government have been transferred by an Act of parliament to retire in its entirety the debt owed to the SKNA National Bank by the Government of St. Kitts and Nevis. The SLS is the special purpose vehicle (SPV) charged with managing and supervising the sale of the said lands. “The Special Land Sales Company operational offices are located in the Social Security Building and have been opened for business from early 2014. Advertisement for staffing and requests for proposals for real estate agents will shortly be in the local and regional press,” the SLS said in its statement. The Chairman and Board of the SLS invite all citizens to take advantage of the various opportunities arising from the creation of this very important entity. The activities of the SLS will seek to infuse new developmental initiatives into the Federation while at the same time ensuring a significant reduction in the country’s indebtedness.